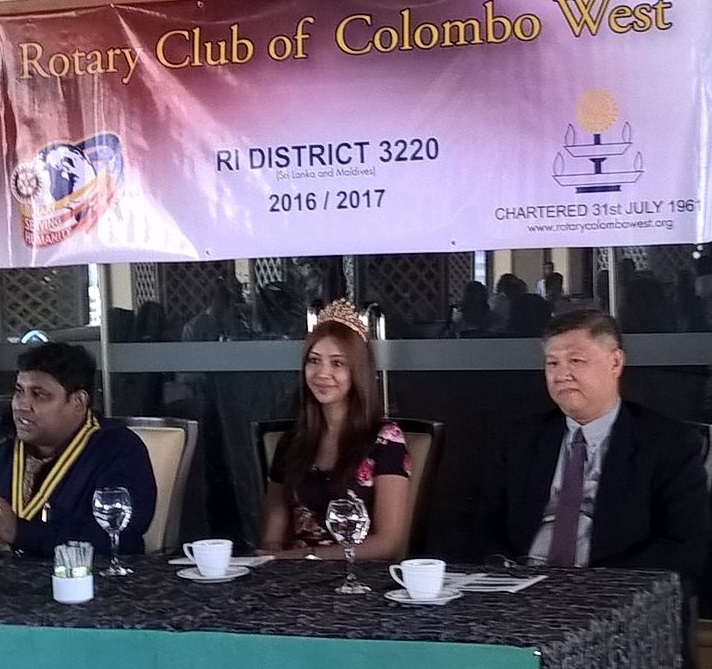 The Rotary Club of Colombo West warmly welcomed reigning Miss Sri Lanka Tracy AnnDeZilva to address it membership. 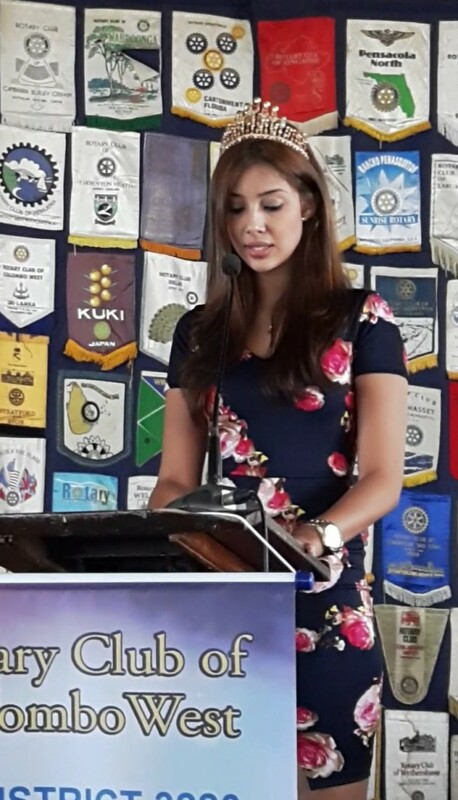 Tracy Ann thanked the Club and its President Rtn. 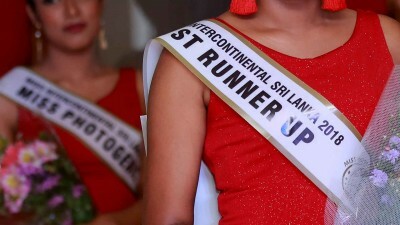 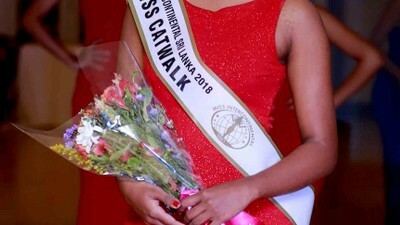 Roshan Perera for organizing the Miss Sri Lanka pageant which has proved to be the most coveted Title in recent times with a bevy of the most Beautiful and intelligent women participating. 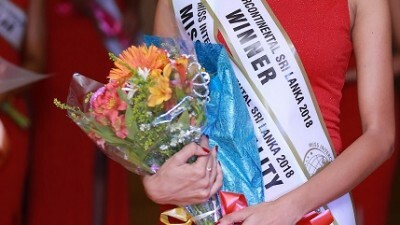 The club was spell bounded at the depth of which Tracy spoke of her compassion for children and her wish of partnering with Rotary to help the Children of need, she is fast proving herself to be a goodwill ambassador of hope not only for those of need but to all the young women of Sri Lanka who aspire to be heard and recognized as young leaders. 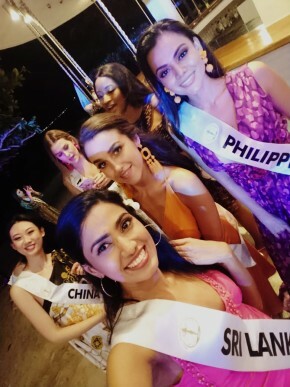 The Queens of Beauty enjoying Sri Lankan Hospitality ! 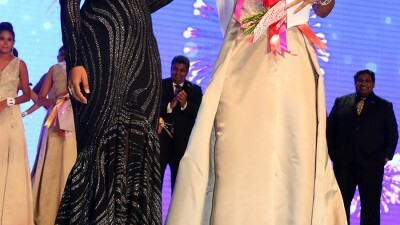 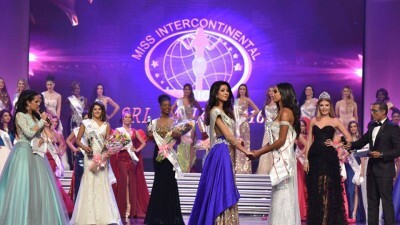 The Beauty of form celebrated at Miss Intercontinental !